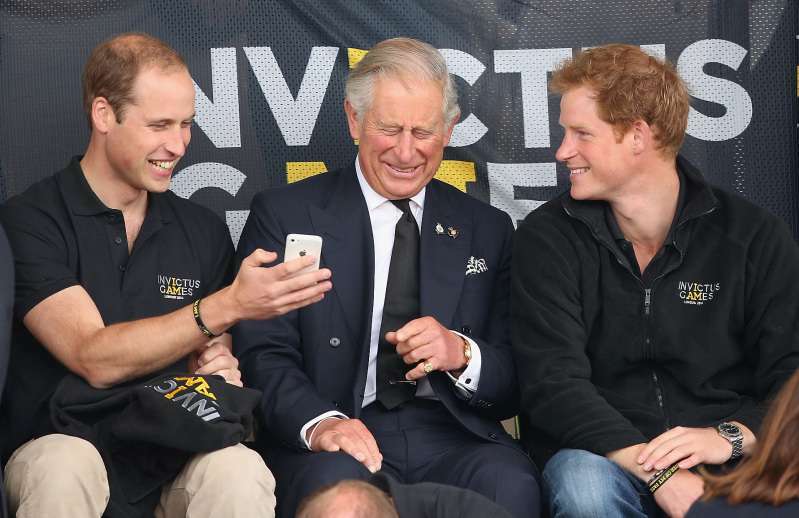 Prince Harry has proved to be a fun and goofy guy several times. However, what we love most are those funny instances where he pokes fun at his close family. 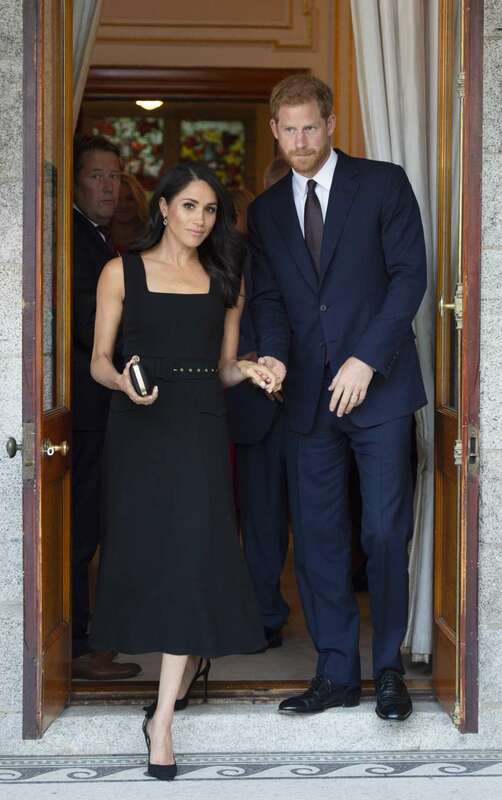 During his recent visit to Ireland with his wife, Meghan Markle, Prince Harry made a comical quip about his dad that was pure gold. 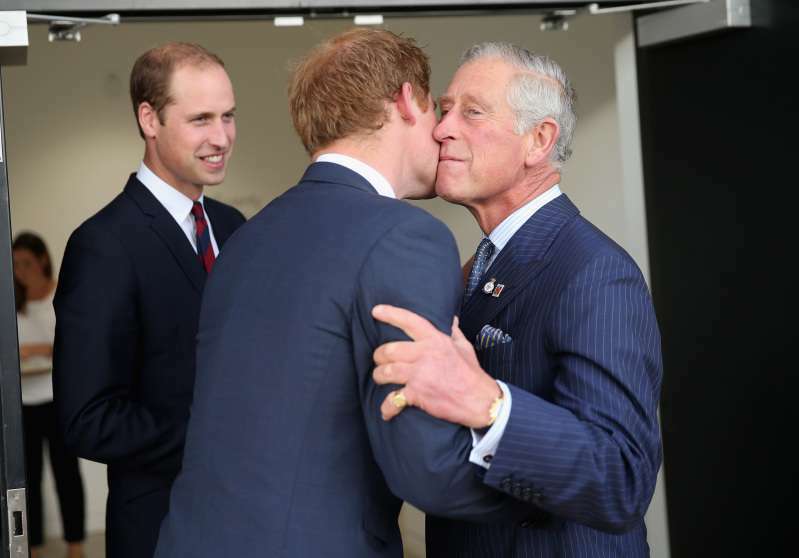 While speaking at a garden party at the British Embassy in Dublin, the Duke of Sussex honored the Prince of Wales in a very special way. He appreciated the Irish prime minister for taking the time to show Prince Charles around the city of Cork a couple of weeks back. So we are very grateful to you for joining us here this evening as well. And also very nice to know he didn’t bore you senseless. 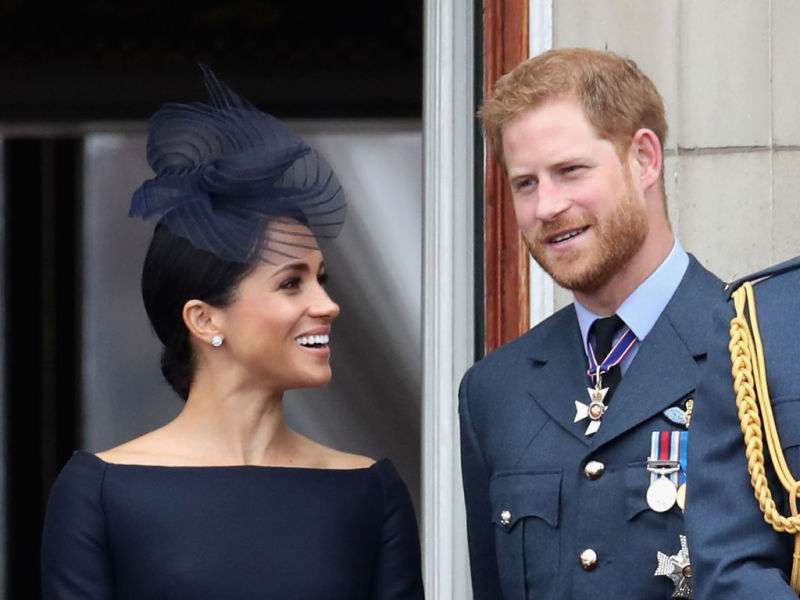 In addition, he also gave a shoutout to his wife Meghan Markle. 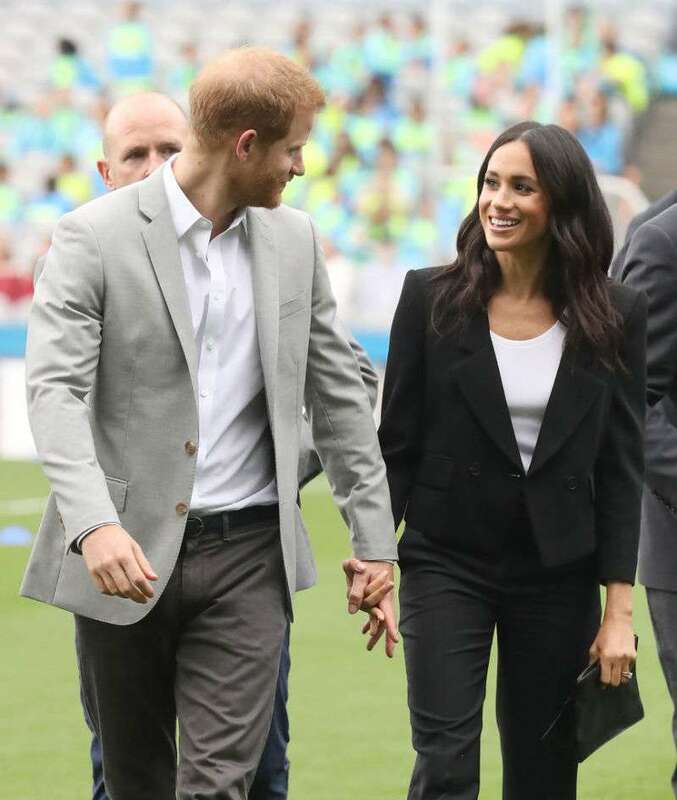 He explained that they were happy to be there for their "first official international visit together as a married couple," and he hoped there would be many more in the future. 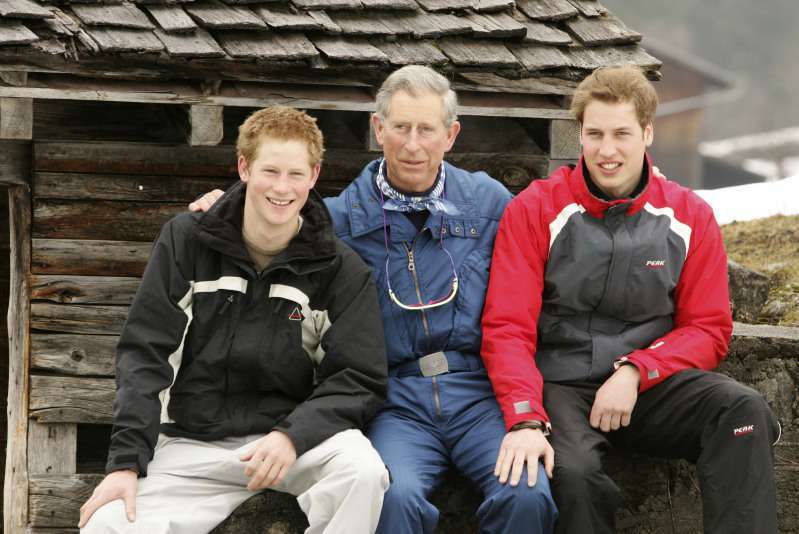 This is not the first time his words reminded people of the fun and carefree relationship Prince Harry has with his dad. 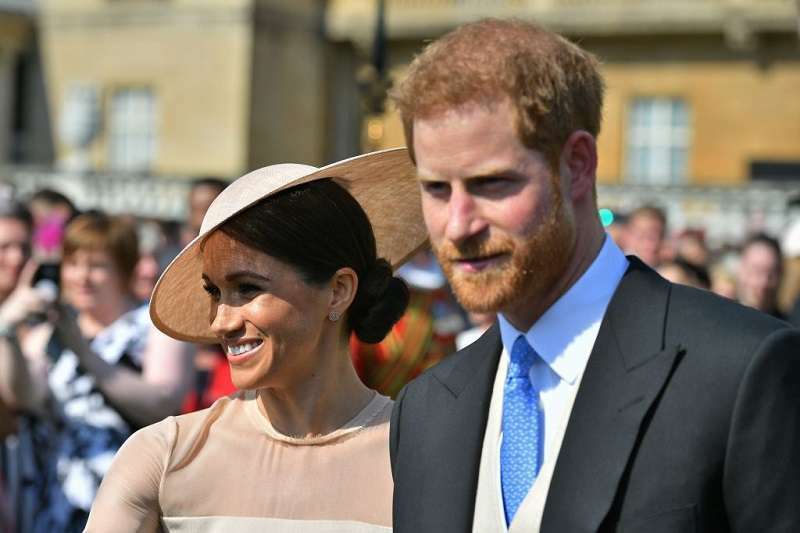 A few days after Prince Harry's wedding, he and his new wife joined some of the royal family members at the Buckingham Palace Garden Party, which was held in honor of the Prince of Wales and his dedication to charity. 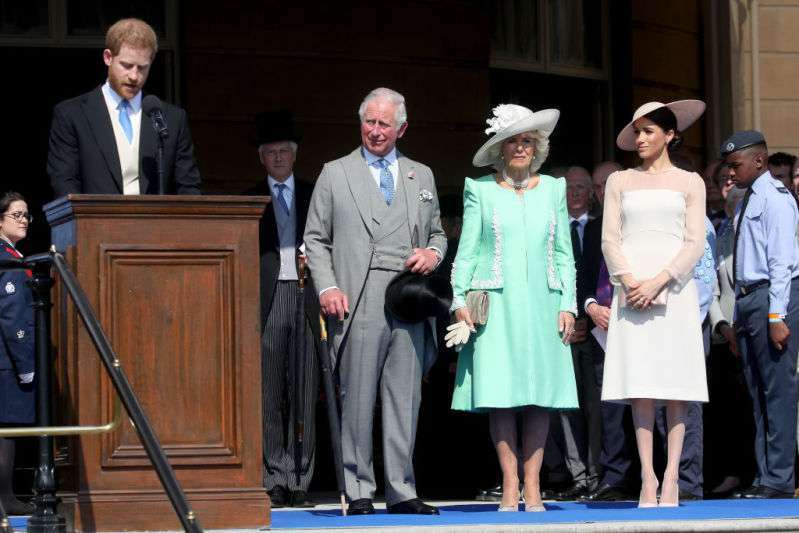 The Duke of Sussex gave a speech at that event where he thanked his father for inspiring him and his brother, Prince William. While I know that you've asked that today not be about you, you must forgive me if I don’t listen to you – much like when I was younger – and instead, I ask everyone here to say a huge thank you to you, for your incredible work over nearly 50 years. How sweet! Prince William may be the pro when it comes to dad jokes, but Prince Harry's mischevious quips never fail to have us in stitches.